Twelve years ago, M&S Food burst onto our small screens with their iconic, "This is not just food, this is M&S Food" strapline. Accompanied by sensual music and slow-motion shots of indulgent-looking food, M&S caught the nation's attention. The aftermath saw many copycat attempts from other brands as well as parody takes by consumers across the country. As they say, imitation is the best form of flattery. But, after some time, sadly the brand moved away from the much-loved concept and M&S Food took a new approach. I'm by no means saying that the new approach was wrong, I loved the use of Ed Sheeran's 'Shape of you' music to accompany the explosion of colourful food, but it did seem a sudden move when the previous concept was so ingrained. And this leads me to my main point. Often brands feel the need to change things up to keep consumers on side, even when there is seemingly nothing wrong. As a result, they end up losing part of their consumer-facing identity. Adverts, and communications, in general, are designed to connect target audiences with brands; to make them feel the brand and understand it's proposition. So when the message changes from what people trust and like, this can have a detrimental effect. Of course, M&S isn't the only brand to turn back the clocks and reintroduce concepts that were once synonymous with the product - remember when Go Compare tried to remove the opera singer from their ads and a few months later he was back on our screens singing his heart out - and I'm sure they won't be the last. But what M&S has done here is really clever. 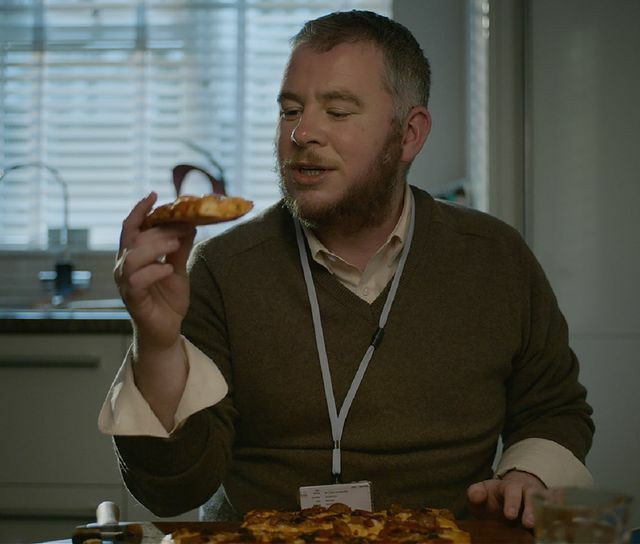 They have taken the elements of their original messaging that resonated so well, and reintroduced them in a new way that brings even more consumers into the fold, positioning M&S Food as not just "treat food" but every day food for everyday moments. They haven’t turned the clocks back entirely, just enough to tap into the emotions of food shoppers everywhere. And this is a great lesson for advertisers and communications professionals: if it ain't entirely broke, don't fix it all.